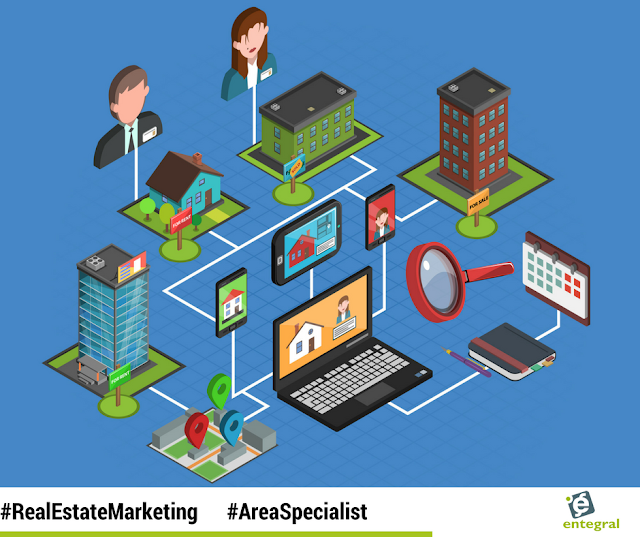 You have been working really hard at becoming the go-to real estate agent in the area, but these mistakes can tank your efforts quickly. We take a look at the common mistakes and how to avoid them. In estates or listings situated in small communities, there are often unspoken rules about parking or when it is acceptable to create noise. And while it might seem trivial it could mean the difference between getting future business from the same community. A well-executed open house can provide great opportunities to meet other potential clients within a neighborhood, but they can also lead to harmful first impressions that will leave you high and dry. Pro-Tip: Before hosting an open house, inform the neighbours and ask them if it would be okay if cars parked on their curbs. Discuss the times you are going to host the open house and stick to them. Invite them to come over as well - this could be a great chance for the neighbours to meet the future homeowners. It will also help the potential buyers get a sense of the community and lifestyle. Usually, some of the first people to check out a new listing once the for sale sign goes up outside a property is the neighbours. On the flip side, pricing a property too low can also have a negative effect on your reputation. Sure, selling a property quickly is always great but a low-ball figure will make neighbours feel a bit uneasy about whether the price will negatively impact their own home value. Pro Tip: If your client needs to sell a property fast, rather consult them about setting a realistic price and market the property more aggressively to ensure maximum exposure. This might include investing in online marketing options such as AdWords, Facebook Ads, and promotion across your other social media platforms. It is also a great idea to send out a custom brochure to your clients looking for a property. If you are focussing on selling property in a high net worth community, a pair of jeans and t-shirt won’t impress anyone. The same goes for selling property in a wildlife estate, wearing a three-piece suit in the heat is not only out of place it is impractical. Not reading the neighborhood and the expectations of the locals can immediately negate your expertise and knowledge and can send would-be clients elsewhere for their real estate needs. Your true self should always shine through — or you risk looking fake — but there are no second chances at first impressions. Be mindful of everything you are doing and the possible negative perceptions of those around you. Avoid these missteps, and you will be well on your way to dominating that neighbourhood.